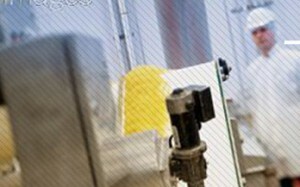 Smart-QD is the most comprehensive dashboard platform specifically designed for quality operations. It is fully integrated with Smart-QC and Smart-QA while also providing the ability to integrate with almost any other system, such as QMS and ERP to provide the entire list of KPI. Smart-QD offers a simple upload from MS Excel for KPI that are not automatically captured in any of the corporate systems and the user/site can upload these weekly to Smart-QD. 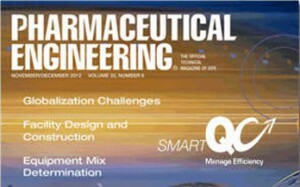 Smart-QD stores the information and provides trends and historical perspective on these critical KPI. 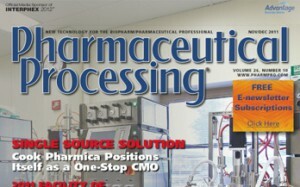 In today's environment and constant pressure on cost, service level, efficiency, and compliance, it has become a challenge how to consolidate all the applicable KPI into a single and comprehensive platform where in a couple of clicks a manager can tell the health of the Quality Operations. Go-Live in just a few weeks with our development team configuring your KPI to meet your needs. 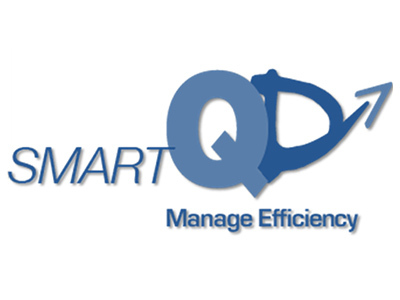 Smart-QD is the most comprehensive dashboard platform specifically designed for quality operations.